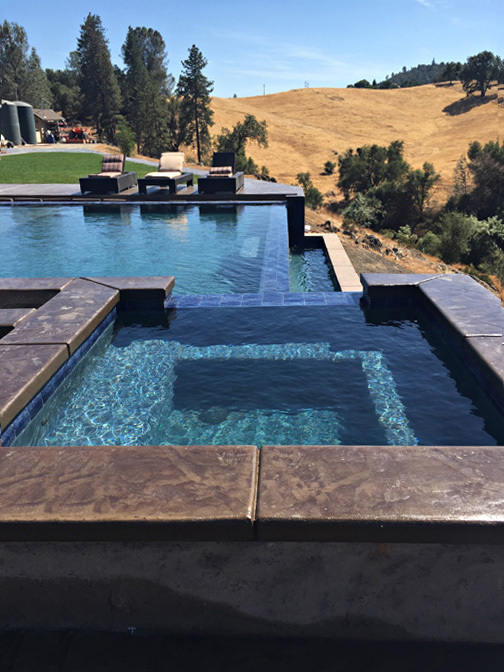 Frank Murphy, owner of Dream Pools and Outdoor Living is one of the best pool builders in Sacramento with over 30 years of industry experience. He has personally worked through all phases of construction, and has a vast working knowledge of the entire process. Why are we the Best Pool Builders in Sacramento? Each dream pool is custom designed to each Sacramento homeowner’s specifications and built using high quality materials and equipment. From a simple rectangular pool, to a resort style backyard, Dream Pools can build your dream pool and landscape the surrounding areas.